​Yet again, King James captivated the audience with another thrilling performance in an elimination game. While ​an abundance of athletes showed their appreciation for LeBron's stretch of greatness, there might not be a reaction that topped Rihanna's celebration. Even working in the studio couldn't stop the pop sensation from living her best life, as she posted her reaction on her Instagram story. 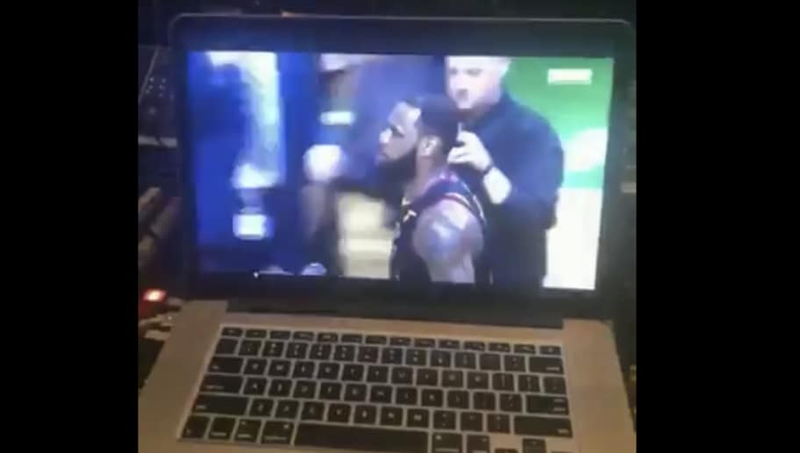 ​​Clearly ​Rihanna's fandom for LeBron James hasn't faded one bit, as she was screaming at the top of her lungs. Although James might find himself on the losing side of another NBA Finals, having Riri as a supporter is quite the win its own right. Besides, what other superstar receives the same ovation? Being King of the NBA has its perks, which have been on full display over the course of these playoffs. Now, all that's left is for Rihanna to dab on Golden State's crowd, again.